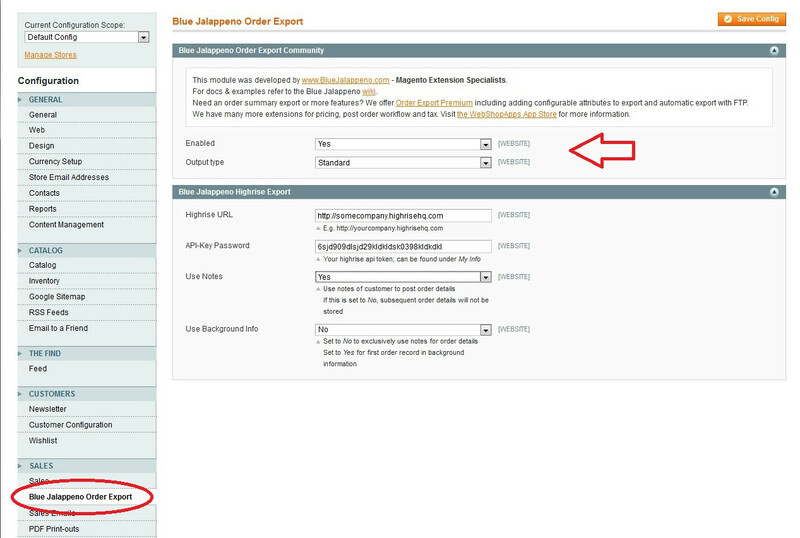 Blue Jalappeno Order Export Community extension gives you the ability to export order details from Magento for reporting, accounting and creating fulfilment/shipping lists. • Standard CSV file: each order is represented by a single CSV row with full customer details, including address, contact information, payment method, shipping method, item details. • Sage 50: sync a pre-formatted order export with your Sage 50 accounting software. 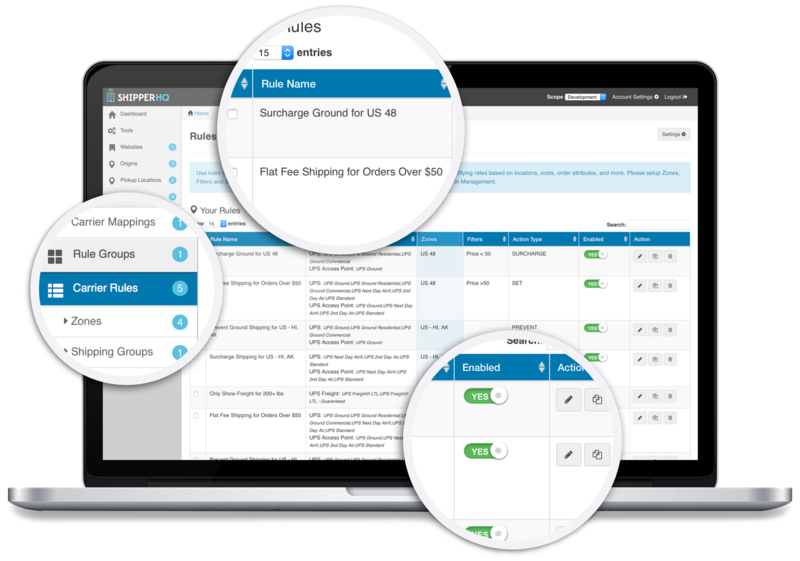 • Highrise: export direct to Highrise to update your CRM contacts and order history. For commercial sites we strongly recommend you purchase Blue Jalappeno Order Export Premium Edition. This gives you extra functionality, as well as access to the Blue Jalappeno support team should you experience any problems. Unsure if this extension is right for you? Contact Blue Jalappeno. Order Export Community Edition is an extension developed by WebShopApps' partner Blue Jalappeno. All support enquiries should be directed to them. WebShopApps does not provide support for our partners' extensions. Full documentation is available on our Wiki-based documentation & examples. Have unique requirements or need more information about this extension? Contact Blue Jalappeno. Watch an introductory screencast covering some of the features of Order Export.